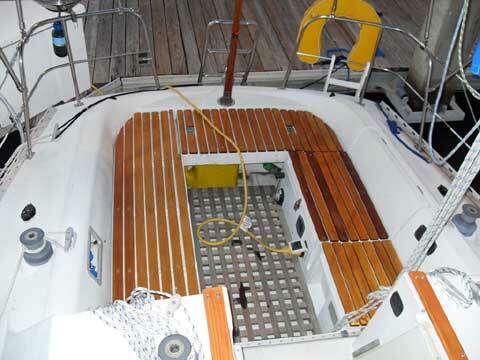 This sailboat is extremely roomy for a 30 footer. It feels much larger inside. 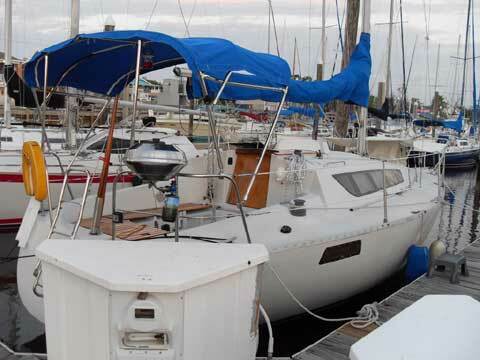 The current owner has spared no expense in keeping her up to par. Tons of upgrades in the last year. 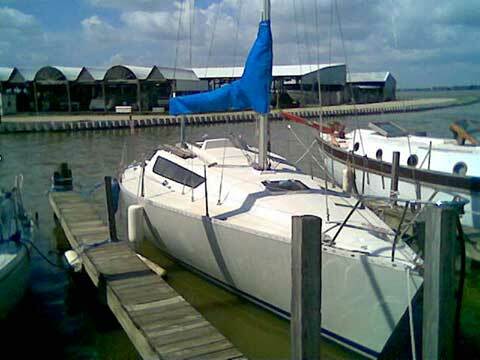 This is a boat that is very easy to sail, extremely fast, and is comfortable to weekend on. 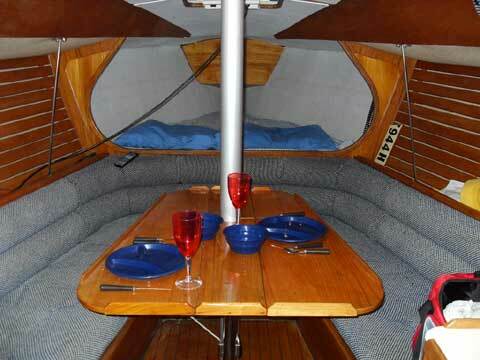 There is a nice sized aft cabin, a well insulated ice-box, room for 6 at the main salon table. 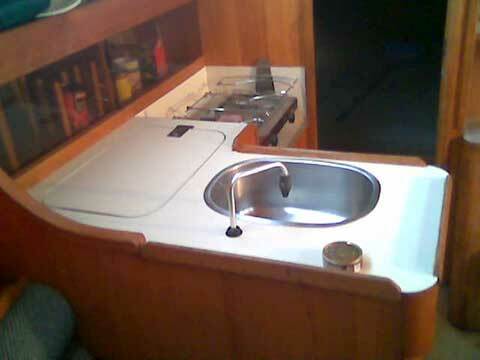 Stainless sink in the galley and 2 burner stovetop. Sleeps 6 people. 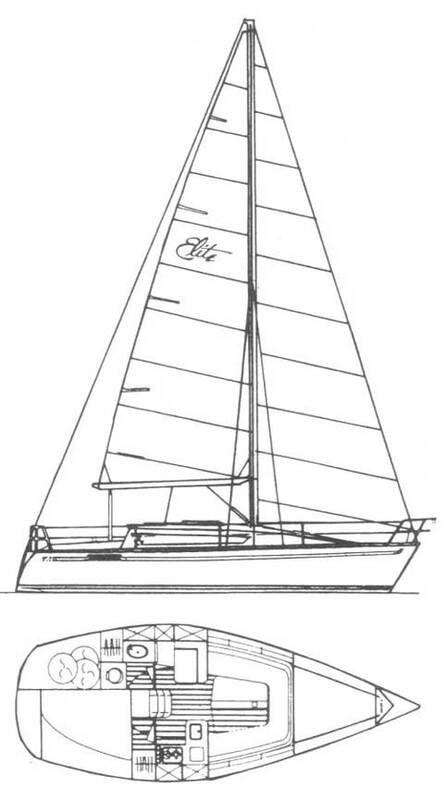 This yacht was designed by the legendary Phillippe Briand who also designed many French boats including the most popular Beneteau and Jenneau models. Inspections are available by appointment. Surveys and Sea trials are welcome with a deposit in place. Clear Texas title in hand.